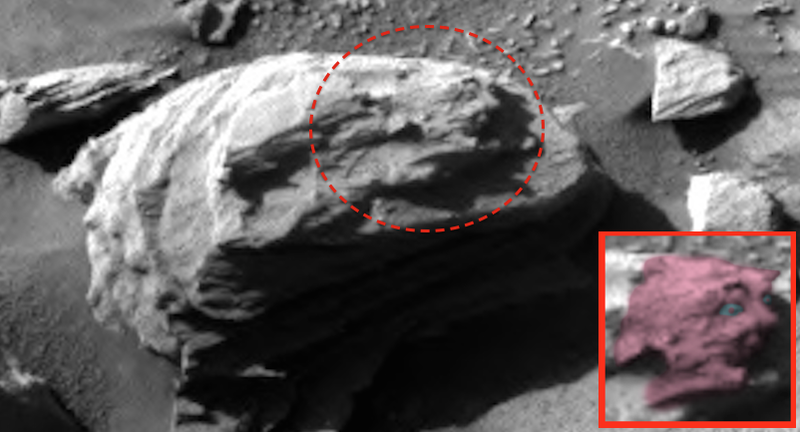 UFO SIGHTINGS DAILY: Newest Face Near Curiosity Rover Is 100% Proof Of NASA Being Incompetent To Run Rover Project, March 2016, UFO Sighting News. 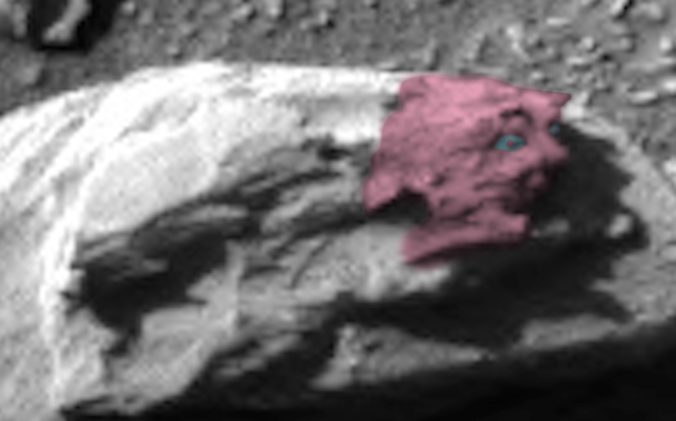 Newest Face Near Curiosity Rover Is 100% Proof Of NASA Being Incompetent To Run Rover Project, March 2016, UFO Sighting News. This photo is the newest one on the Curiosity Rover blog that updates daily. 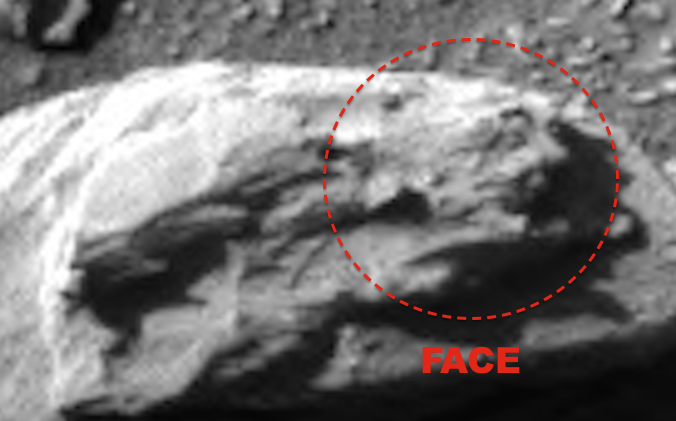 This face in the photos here, was less than a meter from the Curiosity rover. I'm not accusing NASA of hiding this face, because they did put it up on their site today, but I am accusing NASA to total incompetence of being in charge of the Curiosity Rover project itself. I think if we are going to learn the truth, the public needs to take back control of this rover and begin a new with exploring and searching. 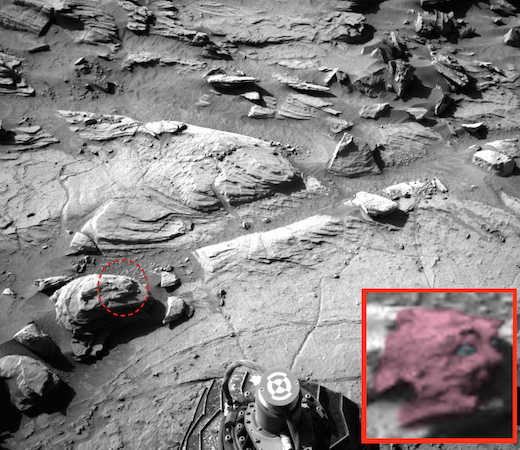 UFOlogists around the globe have found over 5,000 ancient artefacts in Curiosity Rovers photos alone. If we the public take control of it, we can go back to each and every anomaly and either rule it out or confirm its 100% authentic. The world deserves the truth, and NASA is holding historic discoveries back, due...to "national security," issues.